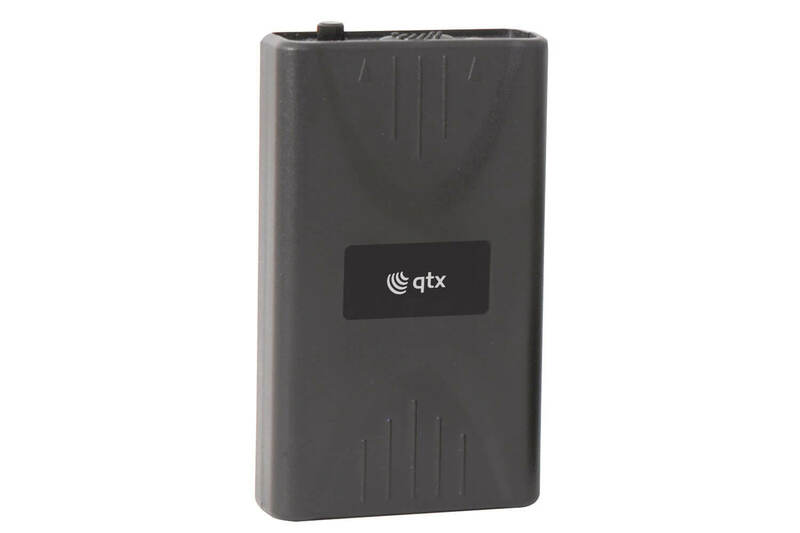 Replacement bodypack transmitters for QTX VHF wireless systems. Available in 5 different frequencies. The replacement item is exactly what was required. Hello Mr Parkes, Thank you for your feedback about the QTX VHF Beltpack transmitter you purchased from us recently, all of us at Simply Sound and Lighting are so pleased to hear you’re happy with it!